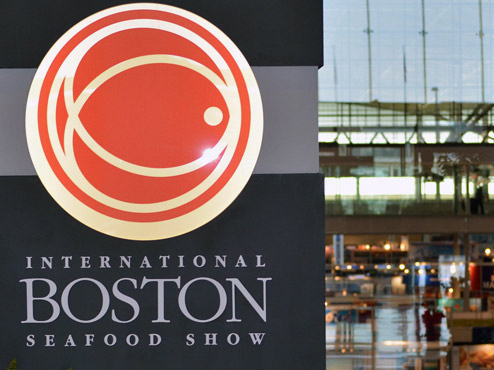 Formerly the International Boston Seafood Show/Seafood Processing America Seafood Expo North America/Seafood Processing North America is North America’s largest seafood exposition. Thousands of buyers and suppliers from around the world attend the annual, three-day exposition to meet, network and do business. Attending buyers represent importers, exporters, wholesalers, restaurants, supermarkets, hotels, and other retail and foodservice companies. Exhibiting suppliers offer the newest seafood products, processing and packaging equipment, and services available in the seafood market. The exposition is sponsored by the National Fisheries Institute. SeafoodSource.com is the official media. The exposition is produced by Diversified Communications, the international leader in seafood-industry expositions and media.